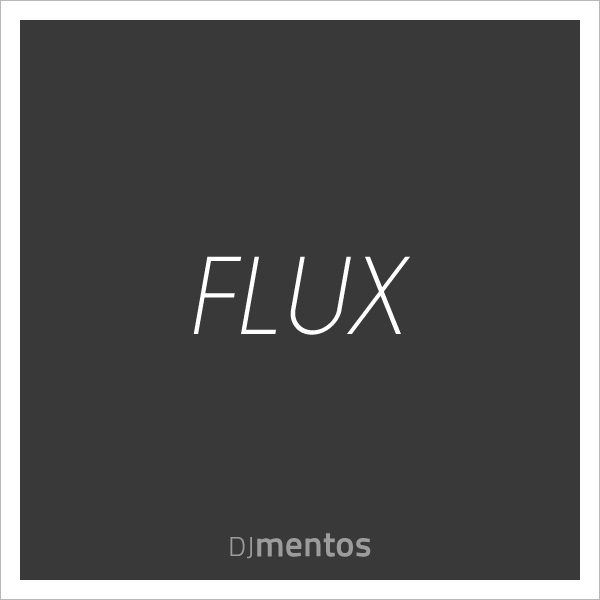 FLUX is about hip hop, jazz and change. This song is dedicated to my father, Barry H Young who passed away in 2010 and it’s being released on what would have been his 70th birthday. We shared a love and passion for jazz and music in general. He encouraged me to seek out great music, taught me how to appreciate it and showed me how to collect it.